COLCHESTER, VT (October 22, 2012)—-Polhemus, the industry leader in electromagnetic motion tracking, has released the PowerTRAK 360™, a powerful handheld device that’s equipped with a user defined button pack. 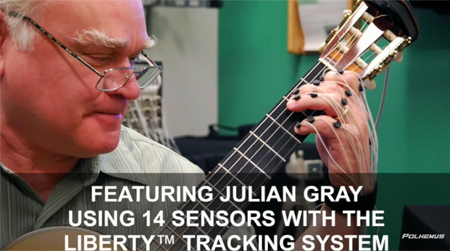 Now, users can achieve 6 Degree-Of-Freedom tracking in the palm of their hand. 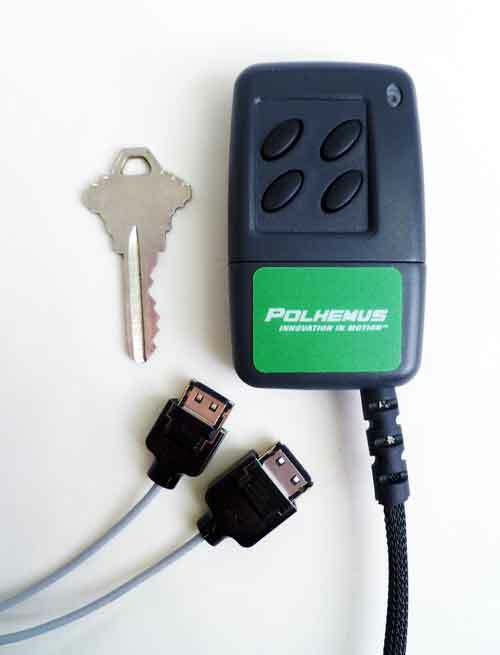 PowerTRAK 360 is an accessory for G4, the latest wireless motion tracking system by Polhemus. The PowerTRAK 360™device creates many possibilities when used with the G4 wireless motion tracking system. The handheld PowerTRAK 360 plugs into the G4 hub, allowing the user to be untethered, with complete freedom of movement. Combined with G4, the device offers tremendous programming flexibility for the user. Although there are a wide array of potential button functions, manipulation of video for power walls and caves in virtual reality environments will be common applications. The proprietary technology behind the PowerTRAK 360, along with the entire Polhemus product line is based in electromagnetics. The technology tracks seamlessly through walls or people; line-of-sight is not required since the technology does not require the use of any cameras.